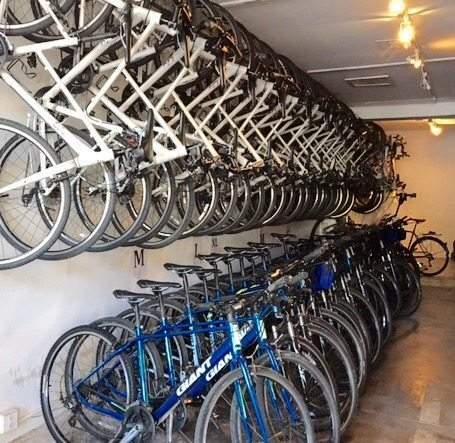 Our bicycle rental fleet has almost any type of bike you might need to get around Los Angeles or hit the trails in Hollywood. 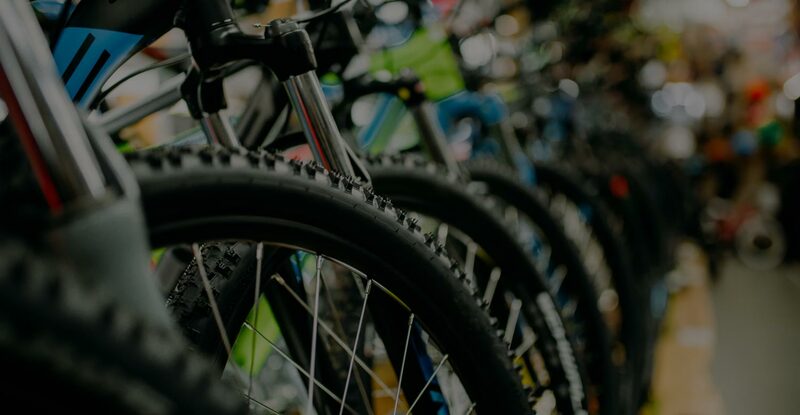 We can get you fitted on a city & urban bike, road bike, mountain bike, kids’ bike, or beach cruiser. Whether you’re renting a bike for the hour, day, week or month, we’ve got the perfect bike for you to tour Los Angeles. Book online or give us a call to set up a rental! Don’t forget to ask about our delivery and pick-up services. If you’d like to arrange a Los Angeles tour with a professional tour guide, visit Bikes and Hikes LA. 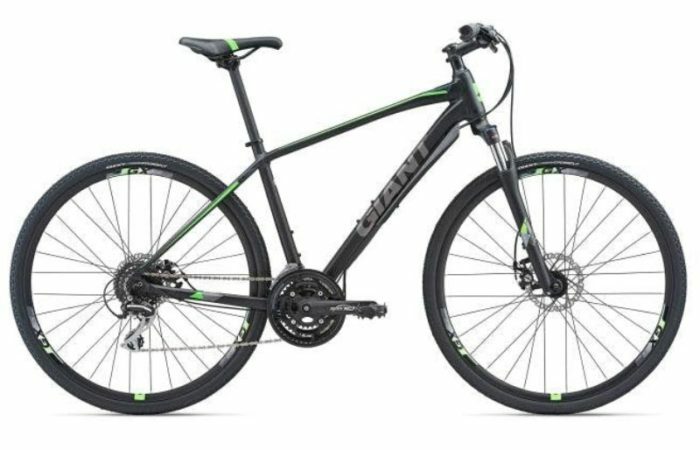 This great all-purpose bike performs well on all sorts of terrain, from roads to unpaved paths. 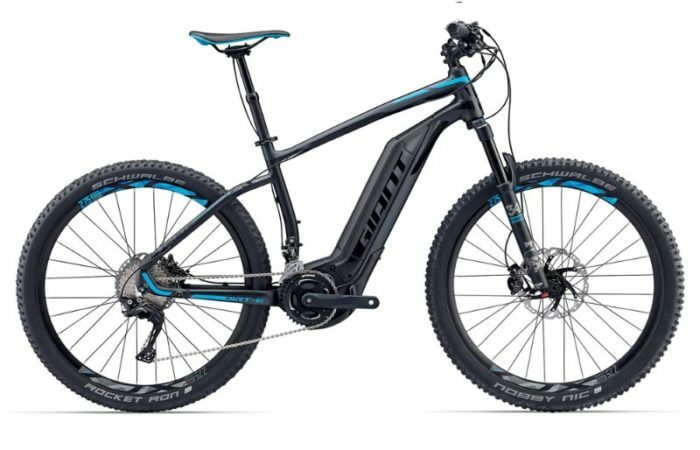 Take the power boost that comes with an electric bike rental. Staying in the city? 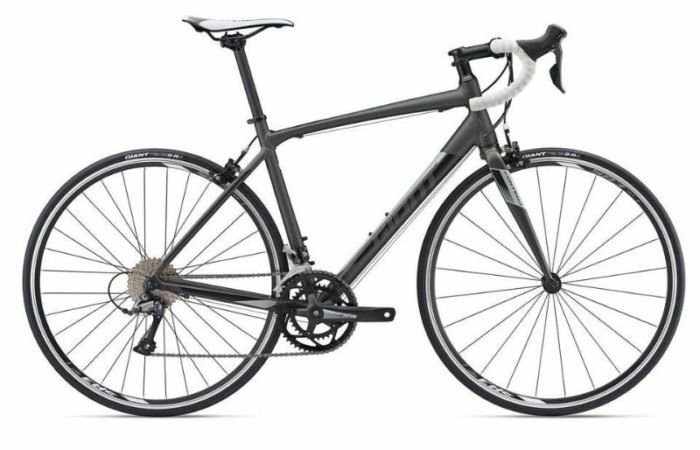 This quick, light, efficient road bike is perfect for navigating streets. Planning to cover some challenging terrain? 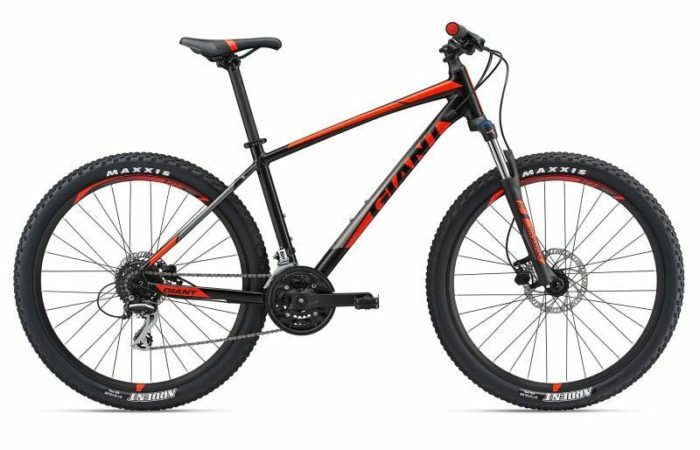 Upgrade to a mountain bike. BEAT TRAFFIC AND STAY ACTIVE ON YOUR WAY AROUND TOWN WITH AFFORDABLE LOS ANGELES BIKE RENTALS FROM BIKES AND HIKES LA. Los Angeles is notorious for its traffic snarls and standstill congestion. 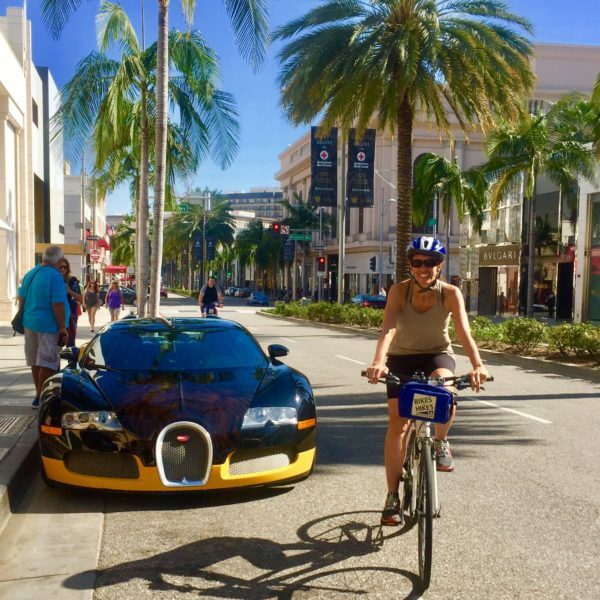 If you’re looking for a better way to get around the city while making the most of its warm and sunny weather, we’ve got the answer: affordable Los Angeles bike rentals that include all the safety gear you’ll need as you cruise the city’s streets. We also provide a bike map of Los Angeles so you can find and plan direct routes that bypass busy traffic corridors without adding time to your trip. When you pick up your bike, our expert technicians will perform a full safety check and staging demo that showcases your chosen model’s features. Bikes can be picked up anytime between 8 a.m. and 5 p.m., with 24-hour daily rental periods beginning when you ride away from our store. OUR LOW-COST LOS ANGELES BIKE RENTALS ARE AVAILABLE AT DAILY AND WEEKLY RATES. Bikes aren’t just a healthier and more convenient way to get around the city—they’re also far more affordable than cars. Not only can you save yourself hefty daily car rental fees and insurance coverage, but you’ll also avoid LA’s notoriously bloated parking costs and high gasoline prices. You have the option to upgrade from standard pedals to high-performance pro pedals for a $15 flat rate. And we can also provide extras like baby carriers and bicycle trailers for just $25 per day. You can use our convenient online reservation system to book the bike of your choice, or contact a member of our customer service team to learn more about our Los Angeles bike rentals.